If you’re anything like me, the hardest part about creating content is coming up with titles for your blogs. 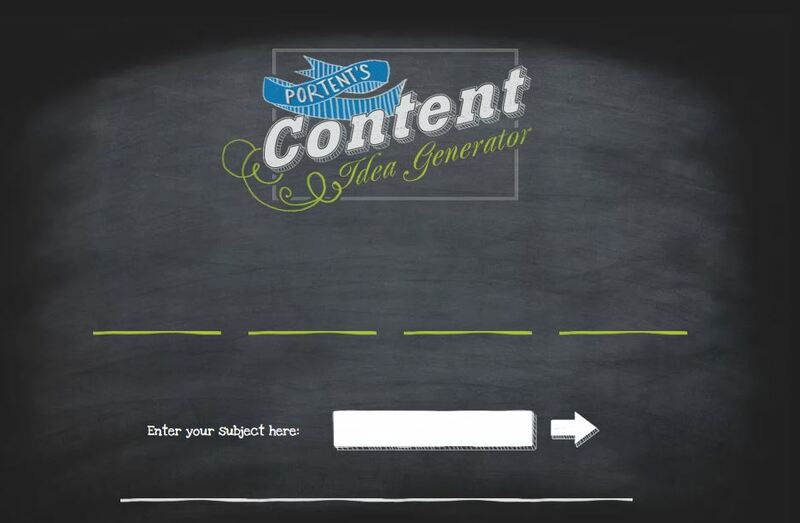 Luckily in this day and age, there are tons of free tools out there that can help you come up with awesome ideas and titles for your content. 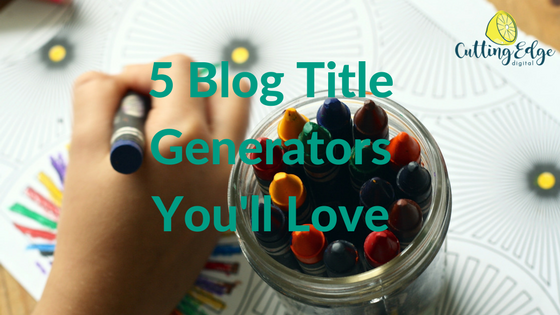 Here are 5 blog title generators that you will love! 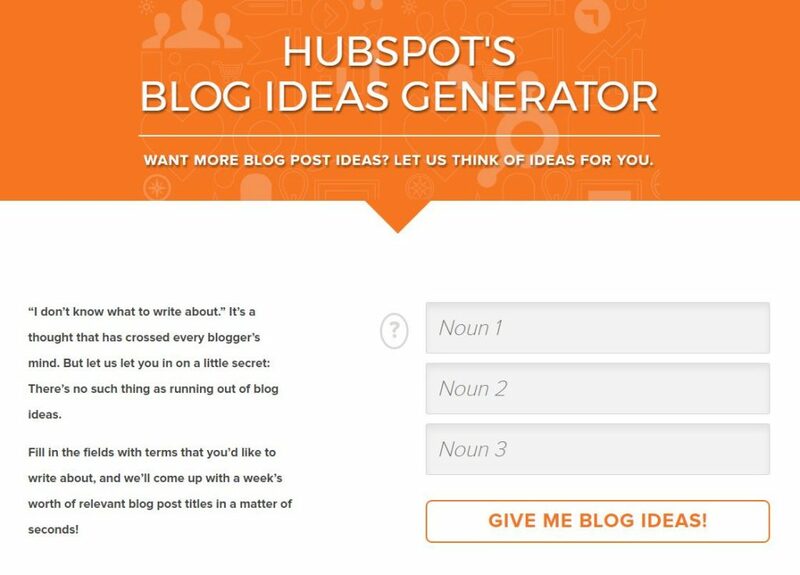 This simple yet effective tool asks you to enter up to 3 different nouns, and then generates 5 blog titles for you to consider. Don’t like any of them, just hit the ‘Try Again’ button and keep going until you’ve got enough titles to complete your content plan. 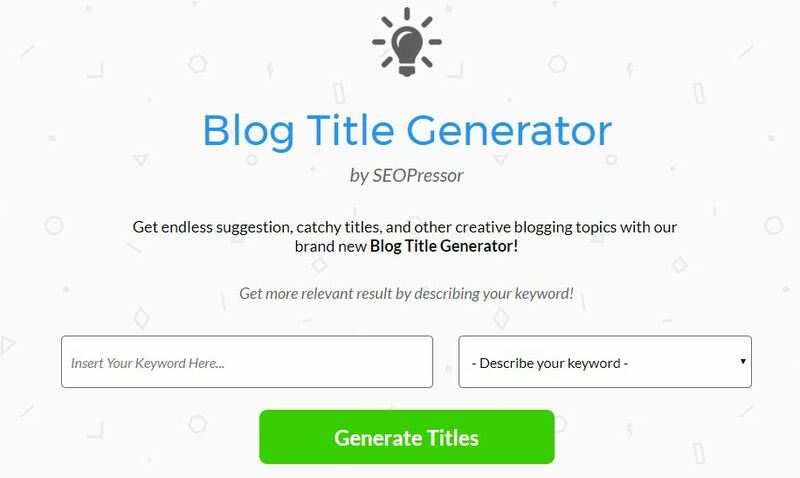 A great tool with slightly more specific options to narrow your titles, SEOPressor asks you to enter your keyword first. Then you choose whether it is a generic term, brand/product, event, industry, location, person’s name or skill. 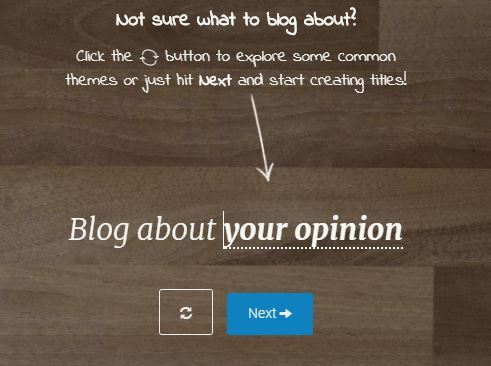 It then gives you more tailored blog title ideas to get your creative juices flowing! This one claims to write engaging titles like a boss and it’s not wrong. First choose the style of post you’re considering – list, how to, explanatory, controversial fun or DIY headline formulas. Next, complete the fields (which change depending on what blog style you choose) and you’ll get heaps of ideas based on the information you’ve entered. This tool gives you some more fun type headlines than practical but it does get you thinking outside the box when it comes to titles and topics. Choose a topic you want to talk about and then they will start to generate ideas with blanks in the titles. You pop your product or service in the blanks and if you like the title, you can add it to your virtual notebook. It’s great to have a selection of titles on your content plan, but how do you know if they are any good? Use the CoSchedule headline analyzer, and it will give your headline a score and some suggestions on how to improve it. What tools do you use to generate blog titles? If you’d rather someone else took care of your content creation, get in touch with me today. I love writing blogs for businesses – find out more about my SEO copywriting services in Perth here.